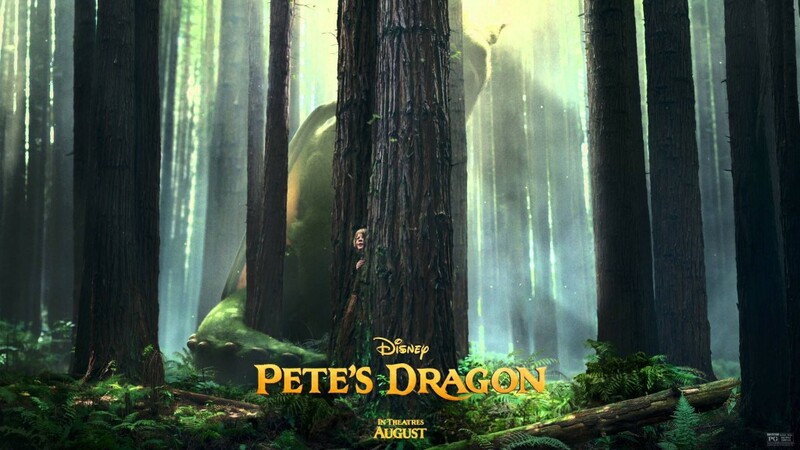 This is the story of an orphaned boy, Pete, who survives in the wild with the help of his best friend, who just happens to be a dragon. While Pete is played by a relative unknown, Oakes Fegley (‘This is Where I Leave You‘, ‘Fort Bliss‘) the adult players of the cast are more widely known, Bryce Dallas Howard (‘Jurassic World‘), Robert Redford (‘Butch Cassidy and the Sundance Kid‘), and Karl Urban (‘Dredd‘). Check out the trailer and get excited with me, we do have to wait until August 12 for the release, but it will be worth it! This entry was posted on Monday, February 22nd, 2016 at 2:35 pm	and is filed under Film, News. You can follow any responses to this entry through the RSS 2.0 feed. You can skip to the end and leave a response. Pinging is currently not allowed. « WWE: Why ‘Fastlane 2016’ Failed as a PPV! Why is it divine or human? Can't human be divine?